For all superhero-movie fans, The Avengers is nothing short of a Christmas party. A magnum opus that put together some of marvel comics' most popular characters into one script. With characters such as Iron Man, Thor, Captain America & Hulk, and accomplished actors such as Robert Downey Jr., Samuel L. Jackson, Jeremy Renner, this was one movie that sure captured everyone's attention. However, there was just one question that movie audience had. "With all the superheroes, did they do justice to every character and the script at the same time?" The movie does not waste any time in introducing the lead characters and hence saves a lot of time. Instead, the running time of 142 mins is rightfully spent on building a visually stunning sci-fi action flick blended with light humor. Loki (Thor's infamous brother) sneaks back to earth, reclaims the Tesseract (an energy source of limitless potential) and threatens to conquer the world with an army of extra-terrestrials. Nick Fury (from S.H.I.E.L.D) reopens the Avengers project and brings together the group of extraordinary humans in a bid to save the planet. The Avengers works for several reasons. Firstly, with all the super-hit superhero characters bundled into one script, the Avengers is an indulgent experience; a bliss of floating through multiple movies at the same time. 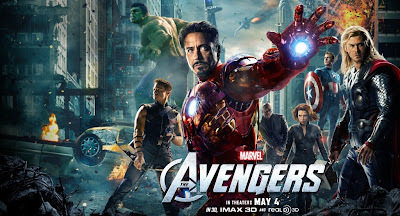 The director (Joss Whedon) has done a commendable job in balancing all the characters equally well. The good point of the movie is that all the protagonists have a sub-plot of their own and the best part is that they are intertwined. In the end, all the fans of each and every superhero have something to cheer about. Secondly, the script neither takes itself too seriously nor lightly. The intense sequences (action and/or drama) are blended well with humor. Frankly speaking, the witty one-liner between the protagonists forms some of the most memorable aspects of the movie. Each of the characters lend to the plot a charm that they have earned in the prequels (so to say). Third point. The action sequences are neat; some of the best in the recent times. Makes you feel, this is the kind of movie for which 3D technology was invented. Some of the sequences in the climax, those that feature all the 6 protagonists fighting side by side is extremely indulgent to say the least. In the end, plot isn't the most intelligent of what we've seen. But then, few loopholes doesn't spoil the viewing pleasure. 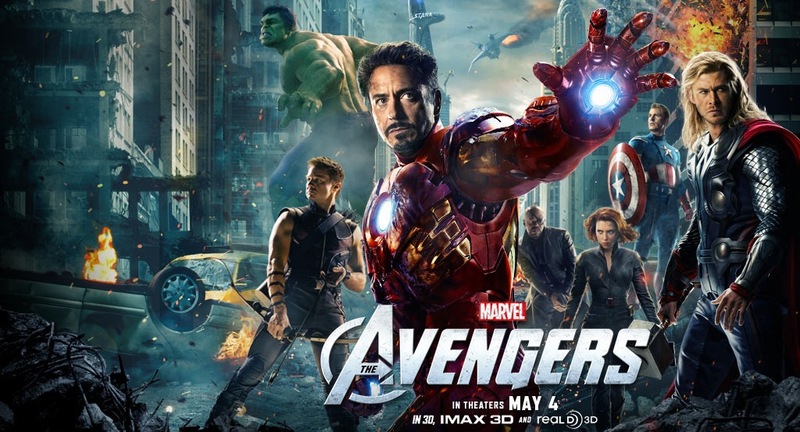 For all the superhero-movie fans, this is an experience not to be missed in 3D. Update (May 5, 2012): This movie review was adjudged the best by Rajeev Masand (CNN IBN).